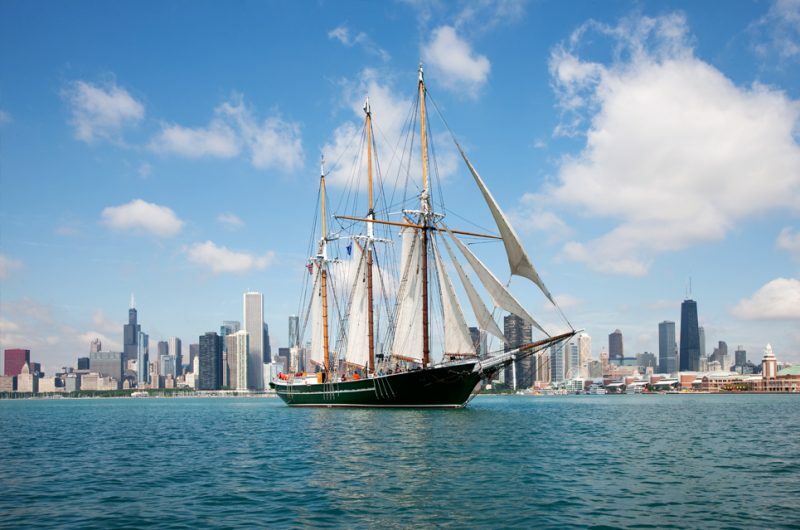 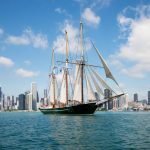 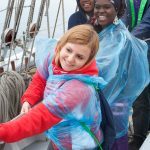 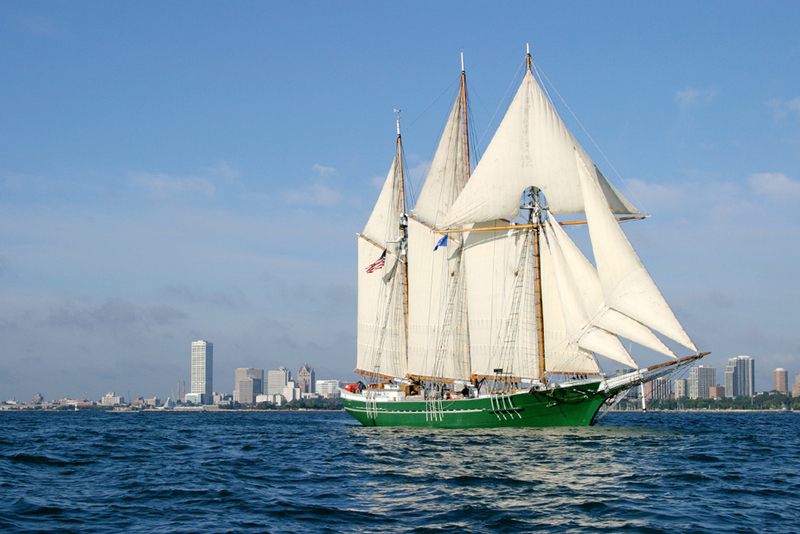 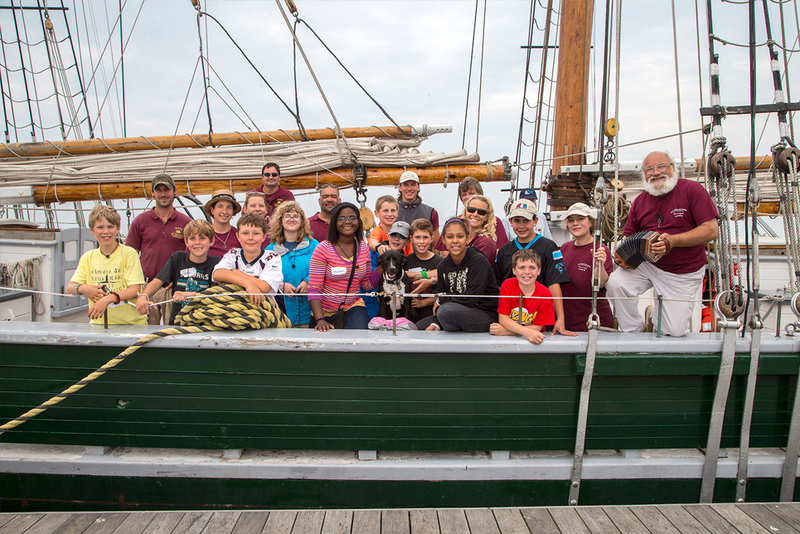 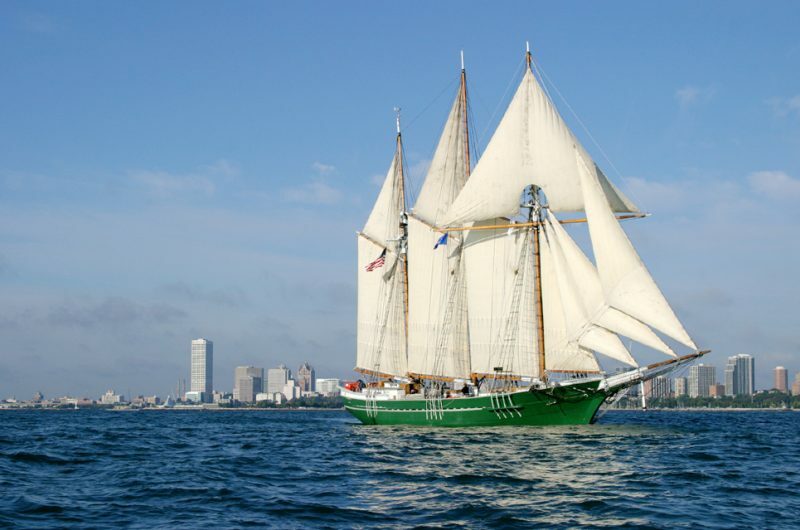 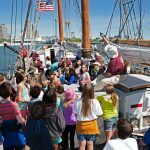 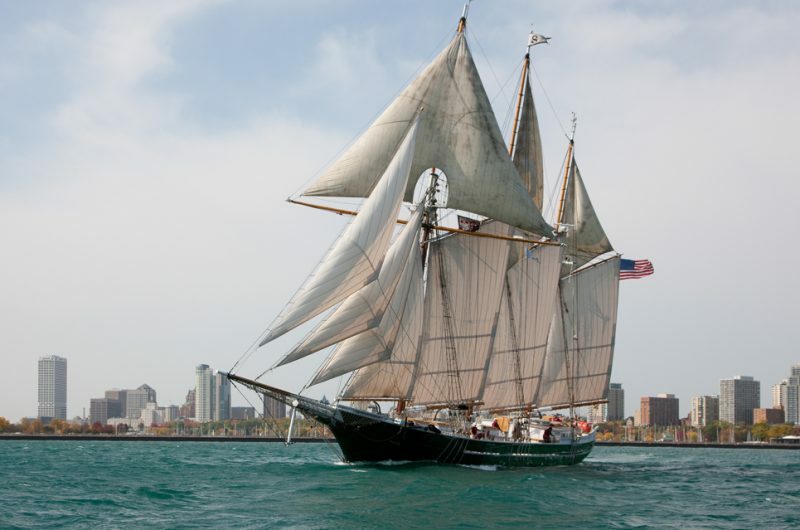 The S/V Denis Sullivanwas completed in Milwaukee, Wisconsin in 2000 by professional shipwrights and nearly 1,000 volunteers. 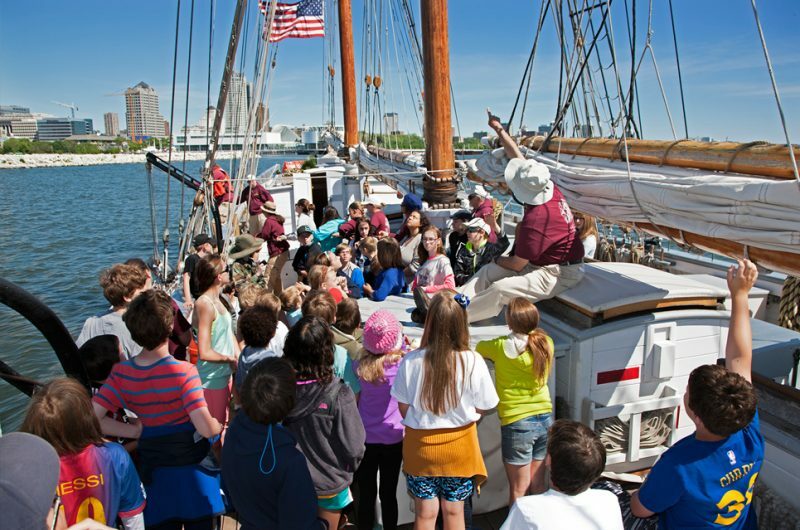 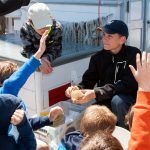 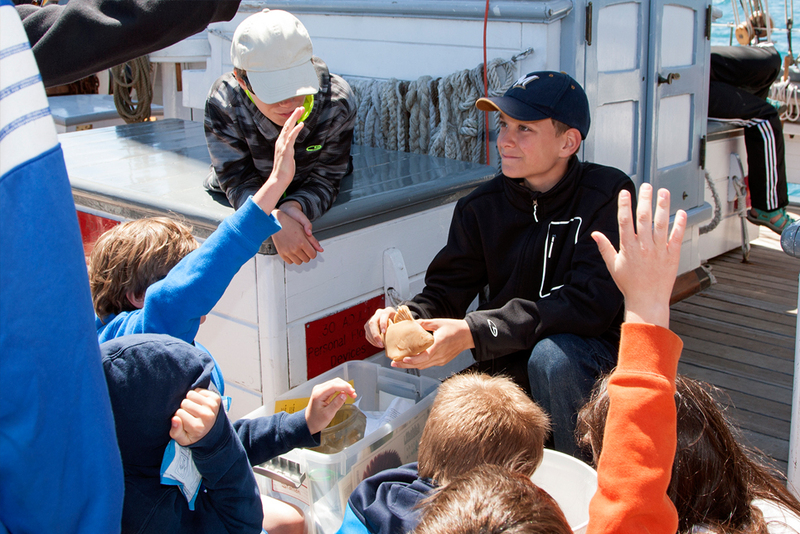 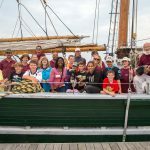 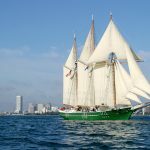 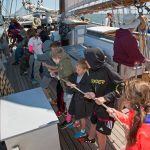 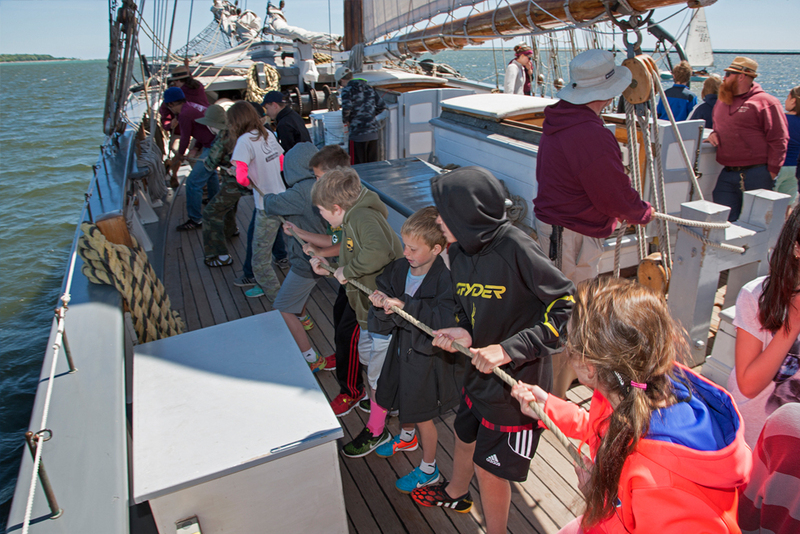 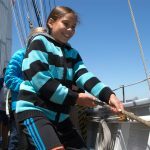 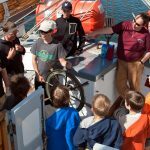 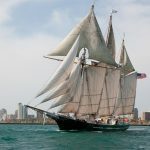 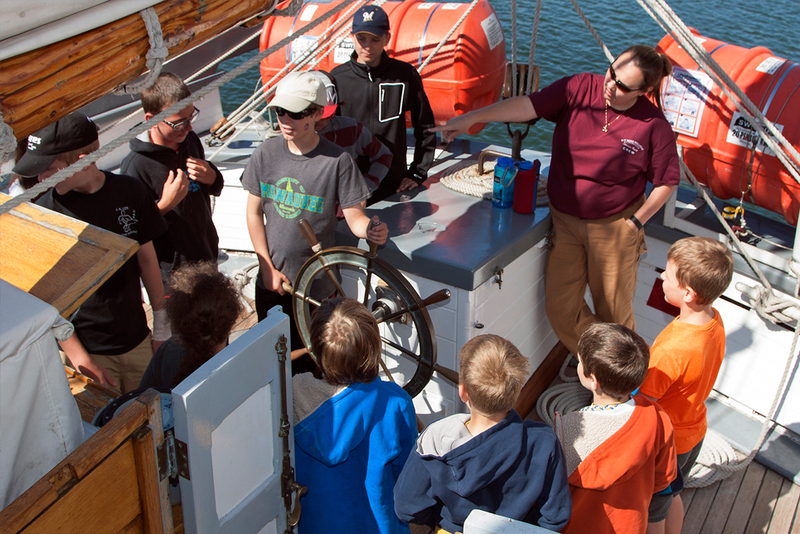 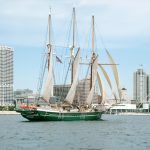 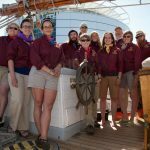 The schooner is a modern educational sailing vessel with two diesel engines, a scientific laboratory, two computer workstations, and modern communication and navigation equipment. 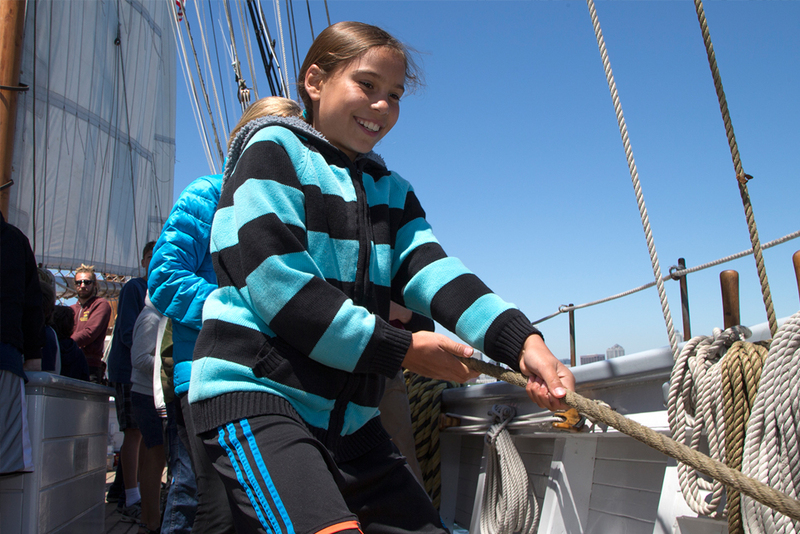 She maintains single bunks in co-ed areas, shared toilets (heads) and showers, and limited storage. 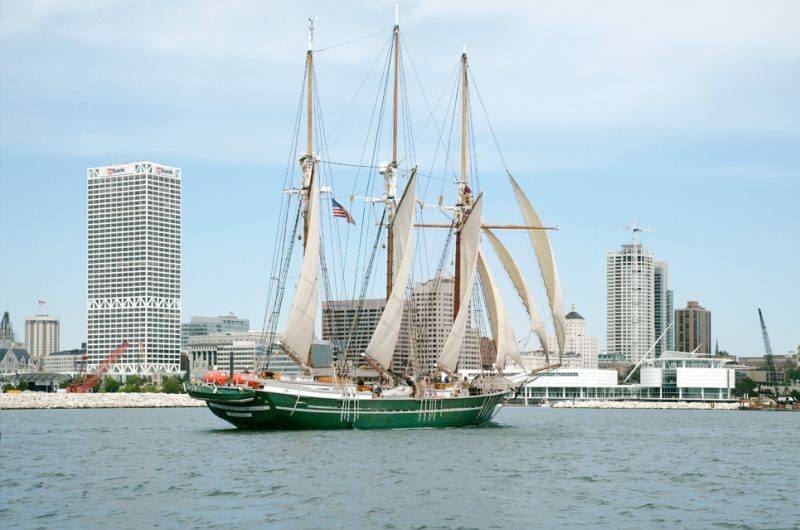 The vessel can carry up to 50 passengers on day sails and 21 participants overnight. 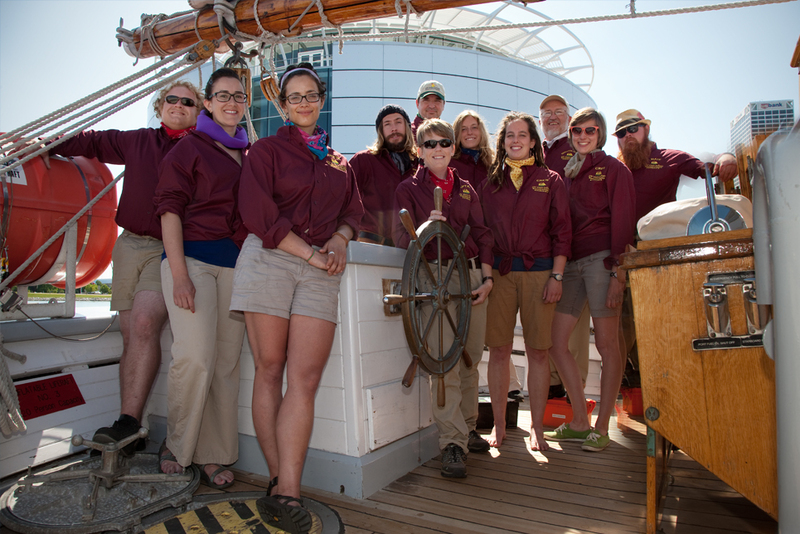 She is complemented by a professional crew of ten.